SST officials have announced plans for the Robby Gordon Off-Road World Championships to take place, November 30th-December 2nd at Glen Helen Raceway in San Bernardino, California. Southern California is a place where Off-Road Truck Racing, Motocross, FMX, and the UTV industry all collide on a daily basis. 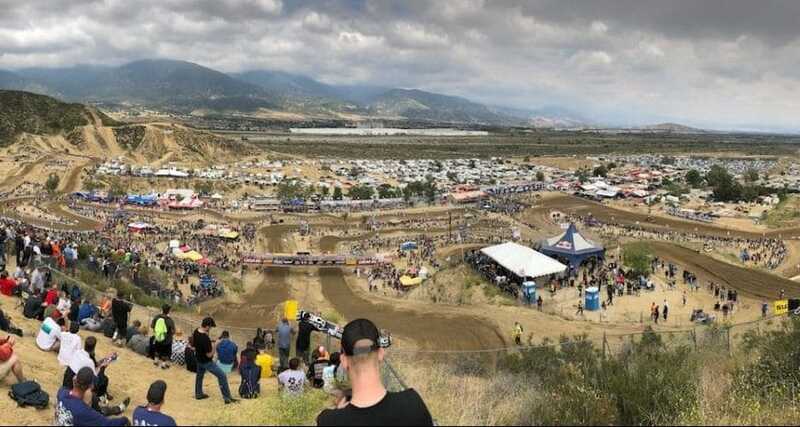 Glen Helen Raceway provides the ultimate location to host such a large-scale event such as the Robby Gordon Off-Road World Championship will be. The 2018 Off Road Word Championships will feature 2 unique classes of Motocross; the Unlimited class will feature 250 2 Stroke vs. 450 Pro, and the 125/250 class will feature 125 2 Stroke vs. 250 4 Stroke Pro races. The best riders from all around the world will be on hand to battle for one of the richest purses of the year with the Unlimited Class battling for $20,000 cash to the overall winner, while the 125/250 MX riders will have there own $10,000 overall prize to go after. Robby Gordon Off-Road World Championships is not just action-packed racing on track, make sure to come out to the track early each day as a full off-road and motocross life style village will be happening throughout the day. This will serve as one of the last opportunities to visit with your favorite off-road vendors, and exhibitors to get those last minute Christmas gifts for the off-road enthusiast on your list. Be sure to stay after the races on Saturday night as included with your race ticket will be live music and a party. Competitors looking to participate in the following disciplines; Unlimited Pro MX, 125/250 Pro MX, UTV Pro, Freestyle MX, Off-Road Jump Contest are urged to pre-register for the event at http://www.stadiumsupertrucks.com starting September 1.